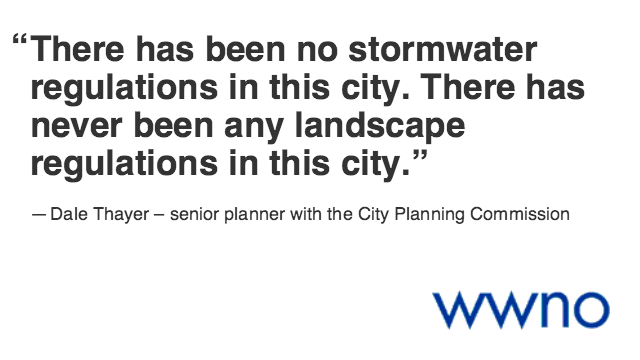 New Orleans updating zoning ordinance to include water management. A group of New Orleans based developers, city planners, landscape architects and community members gathered at the Propeller business incubator offices last night to discuss potential changes in city standards for water management. The event included a panel exploring the pros and cons of a new comprehensive zoning ordinance, or CZO. Specifically how Article 23 of that document would change the city’s storm water, drainage and landscaping rules. It has been 44 years since the city updated its CZO. Dale Thayer is a senior planner with the City Planning Commission. "There has been no stormwater regulations in this city, there has never been any landscape regulations in this city," Thayer says. "We’re going from zero to what we have. It might not be strict enough, it might be too strict." The updated ordinance would require new construction to be signed off on by a landscape architect. Thayer says the new plan would also require green stormwater infrastructure, filtering storm runoff through plants and soil.  Support for WWNO's Coastal Desk comes from the Walton Family Foundation, the Greater New Orleans Foundation, and the Kabacoff Family Foundation. When it comes annual rainfall, New Orleans is the third wettest city in the country, next to Pensacola, Florida, and Mobile, Alabama. Historically, this city below sea level has dealt with large amounts of rain by trying to keep as much water out as possible. Now, urban planners, land conservationists and city officials are trying out new strategies to manage water. Keeping more water in, rather than trying to pump it out, may be better for the city than we thought. A Baton Rouge company has a $44.8 million, 48-month contract for concrete-covered canals along two New Orleans streets. The Army Corps of Engineers says the canals will reduce the risk of damages from the equivalent of about nine inches of rain over 24 hours. Such storms have a 10 percent chance of happening in any given year. 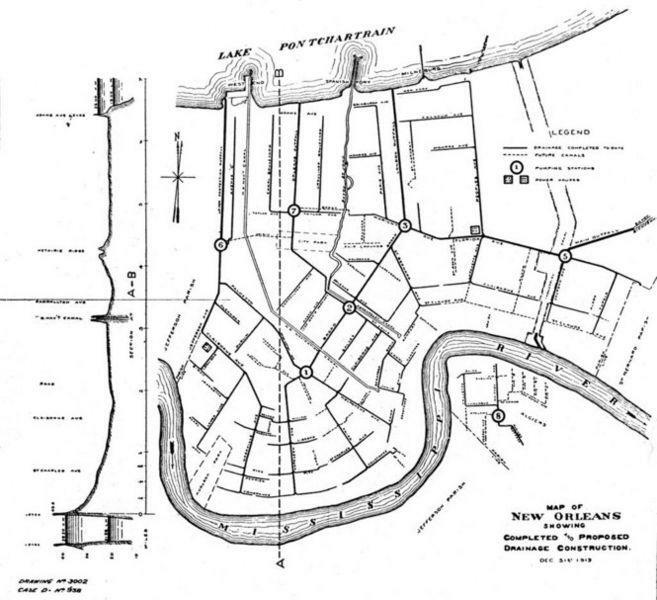 Cajun Constructors Inc. has the contract for about 3,700 feet of canal along Jefferson Avenue between Dryades and Constance streets, and another 1,300 feet along Prytania Street between Nashville and Jefferson avenues. Nearly two dozen water and urban planning experts from the Netherlands have been reviewing the system in the city of New Orleans. They've come up with some ambitious concepts outlined today at Tulane University. NEW ORLEANS (AP) — After months of delay over legal wrangling, a federal judge says the Army Corps of Engineers can re-start the bidding process for a $700 million contract to build pump stations at the mouths of three drainage canals in New Orleans. Two of the canals were breached during Hurricane Katrina in 2005.